I wonder if it possible to add an object inside another. 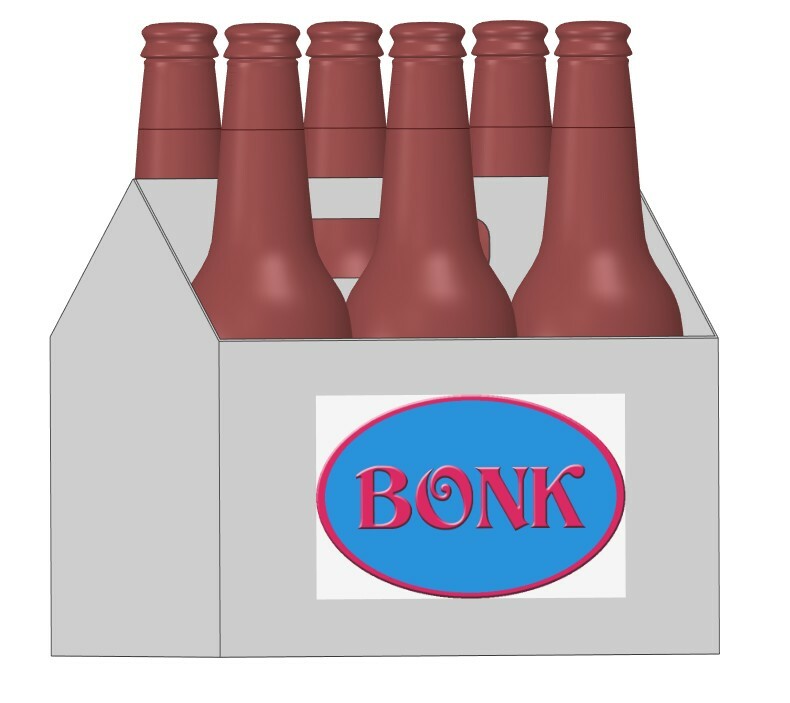 My project is to add bottles inside a six pack bottle. So I have an empty six pack and I have a bottle. I want to put some bottles inside some empty gap. You have seemingly already tinkered a while. I removed my comment and rewrite it as an answer. Do not delete parts of the objects, rather use masks. You can notice an error later. If you have deleted parts which should be visible, you must start from the beginning. Let the box be on top, mask parts of it invisible. You can order the bottles so that they need no masks. That way only one layer needs a mask. 3D objects should have the same perspective and same light direction. Your bottles are photographed horizontally. Your box is seen like the camera looks a little downwards. You can of course claim, that that camera is placed at the same elevation as the caps of the bottles. But in that case the bottles should all have the same elevation. To demonstrate what I mean I can insert only a fake image because I haven't good photos of a bottle nor the box. I have no right to publish photos from web. 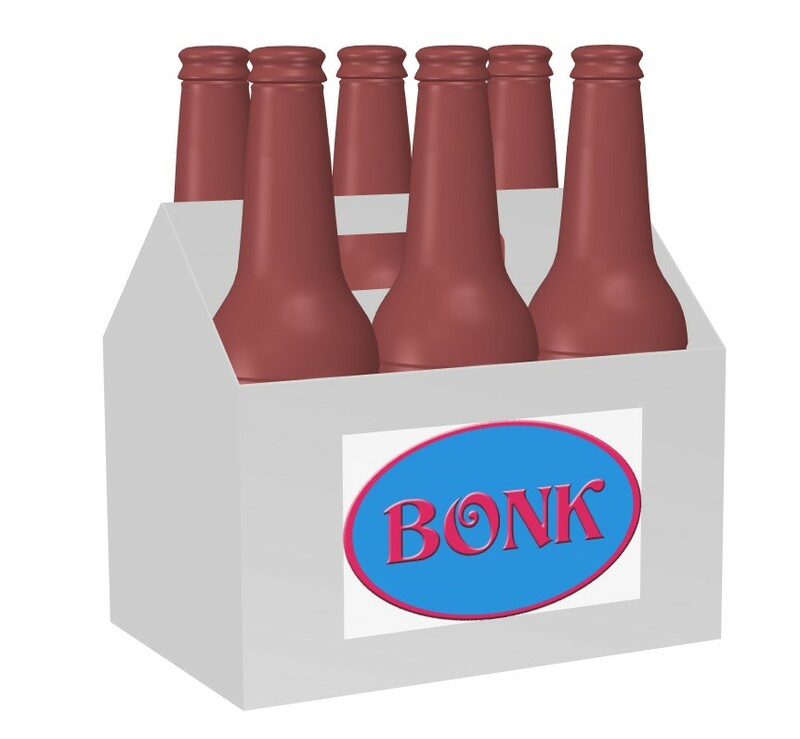 But my fake image has perfect perspective, there's no contradiction between the bottles, box and logo. The image is an elementary composition in a free 3D program. That program knows nothing about realistic materials such as glass. The light isn't adjustable. There's no shadows because every part is rendered independently. The bottles must be scaled gradually to smaller sizes. It's often difficult to get compatible photos of different objects. 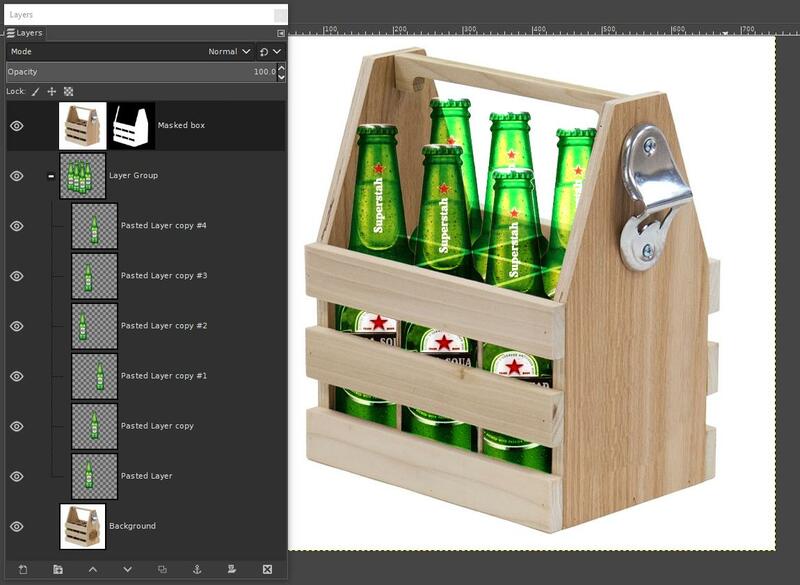 One must edit radically something, say the box to make it fit, when the image of the bottle cannot be changed. This job isn't trivial. Fortunately simple boxes can often be drawn. In your GIMP image the light direction isn't fully impossible. I would like to see some reflections and shadows of the box on the bottles. An adjacent bottle also should cause something. A hint of transparency would be plus, but just in this case it's secondary. Generally something should be seen through and it should be distorted because the bottle acts as a bizarre lens. If this work is placed in front of a white background, the situation is different Those bottles that have only package cardboard behind, should be darker. The logo "Bush" needs perspective distortion. GIMP has easy to use tools for it. Make an image search for "beer sixpack". Check carefully those things I mentioned and try again. I say you are in halfway. Yes, it's possible using layers, layer modes, and layer masks. You can see these used in the example below. The top layer is a copy of the bottom layer (the empty crate) masked out using a layer mask. 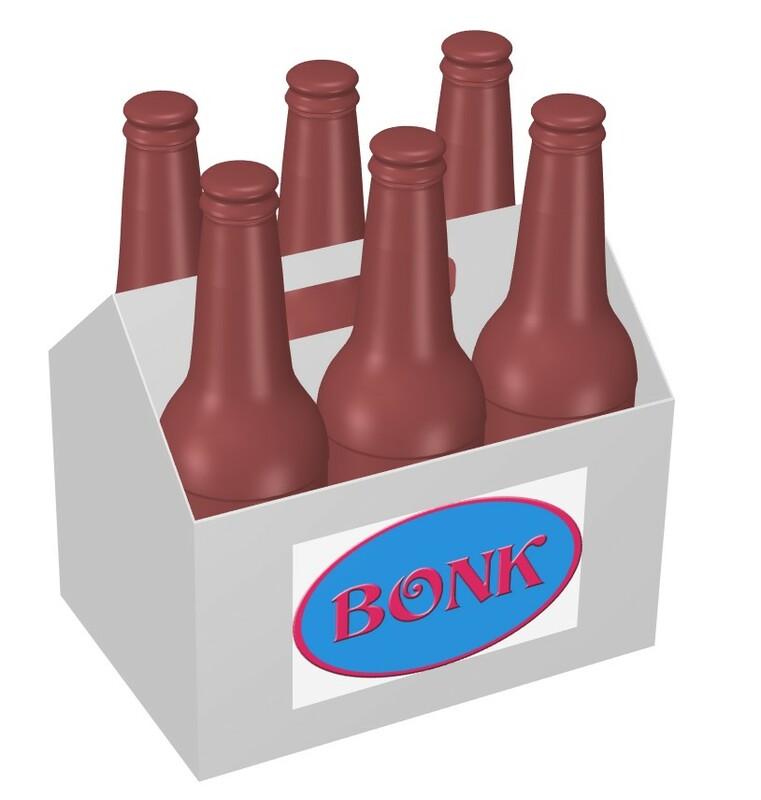 The bottles are PNG images without a background, and they are in a group with the layer mode set to Hard Light. The bottom layer is the empty crate. Moving a part of an image with GIMP?